Customers might avoid this delightful eye-candy to save a few bucks. We all know how exciting getting your first iPhone can be. 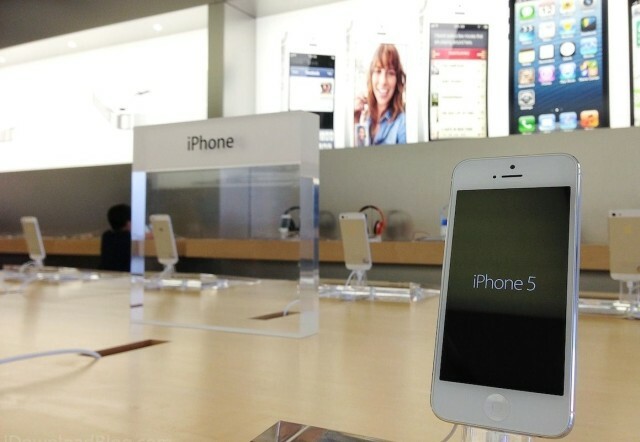 But you should always remember to take your old phone home with you when you upgrade at the store — particularly if you decided to steal your iPhone rather than pay for it. One man was caught red-handed for a robbery at a DMW Wireless store in Springfield, Virginia, when he left his Samsung Galaxy behind after fleeing the scene. 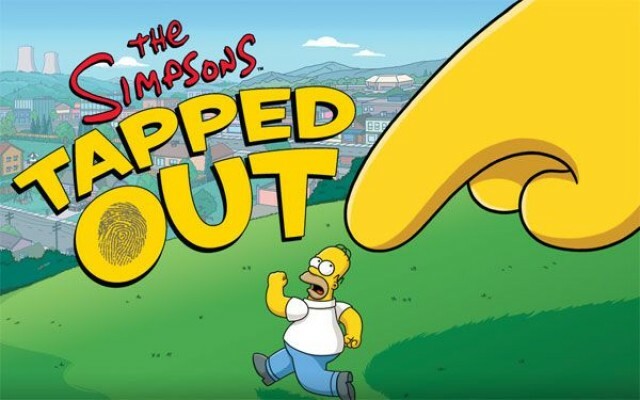 EA has updated The Simpsons: Tapped Out to celebrate St. Patrick’s Day on Sunday, March 17. Available on both Android and iOS, the update brings a new storyline, new characters, and new buildings that deliver a taste of Ireland to Springfield. 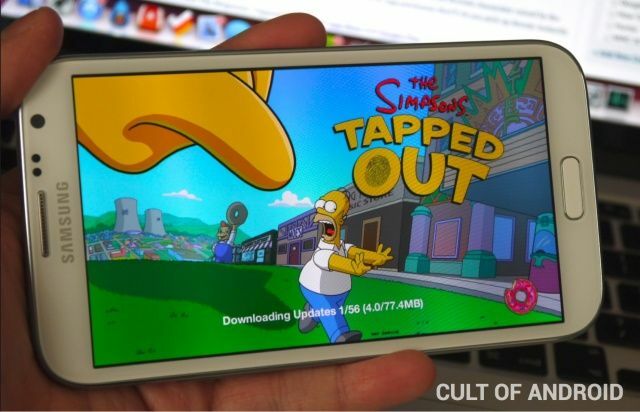 Remember The Simpsons: Tapped Out? It was a free iOS game from EA that launched earlier this year, but it only spent a short time in the App Store because it became so popular that EA’s servers couldn’t handle it and it was pulled. The company promised, however, that it would return, and it’s making its comeback this month.